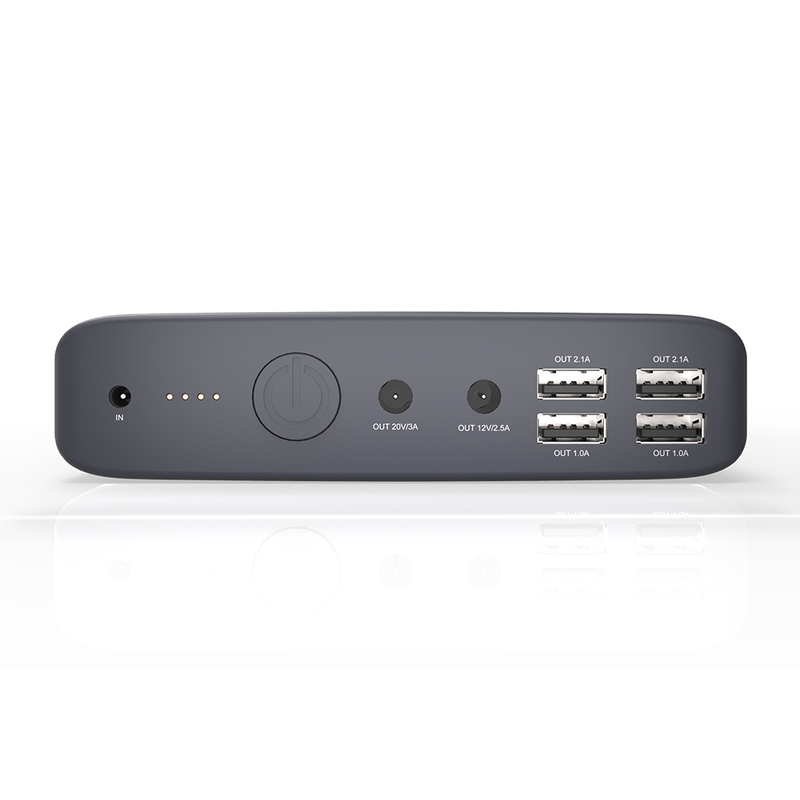 Kayo Maxtar's K2 50000mAh portable power bank for laptop notebook smartphone and other mobile devices which is the best selling in Amazon.co.uk. 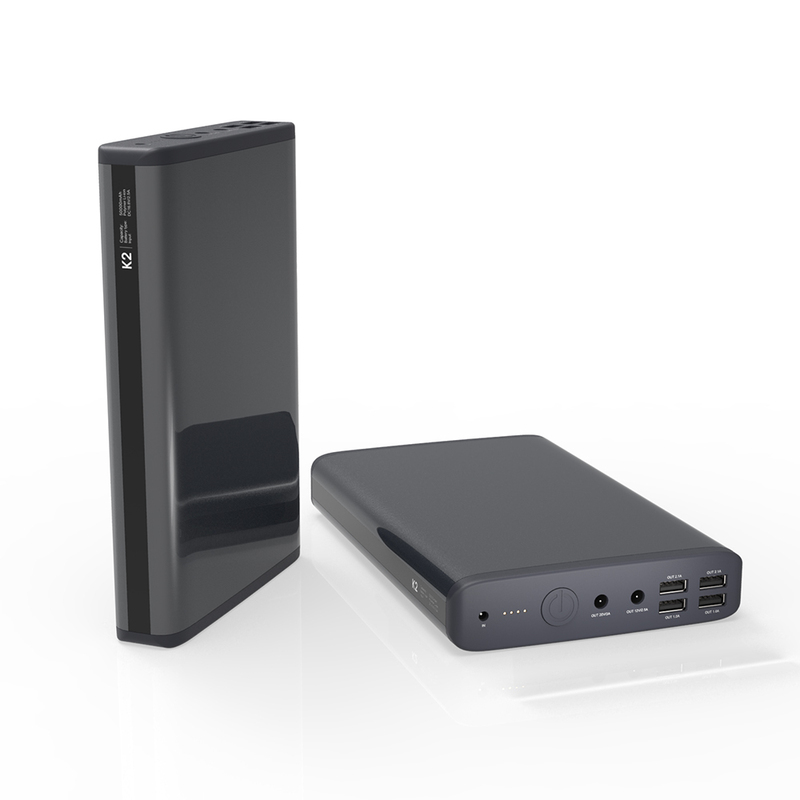 here is some links for you to learn more about our K2 50000mAh portable power bank and energy storage system. For more information pls let me know freely thanks. 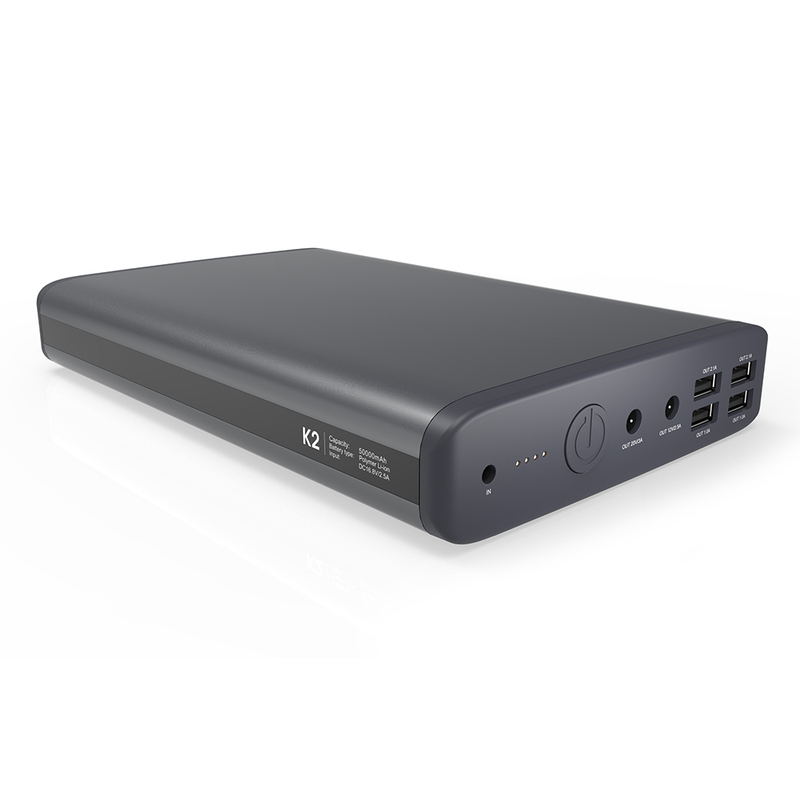 Laptop power bank K2 50000mAh portable power bank total output is up to 12A. 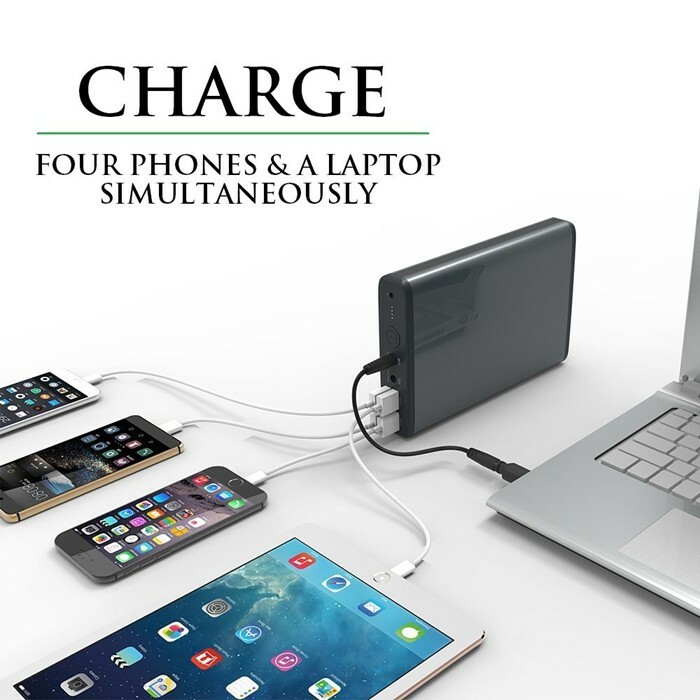 support charging and discharging at the same time. Power 2 laptop computers and 4 mobile phones concurrently. 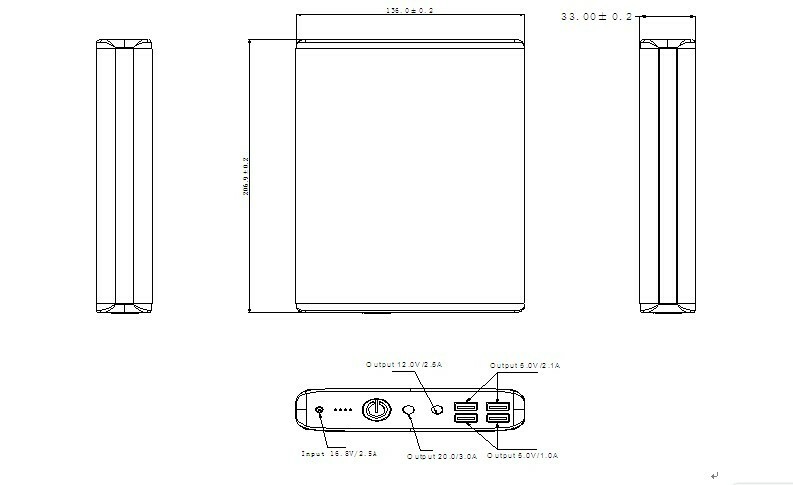 Now pls let me introduce our 50000mAh portable power bank for you breifly. 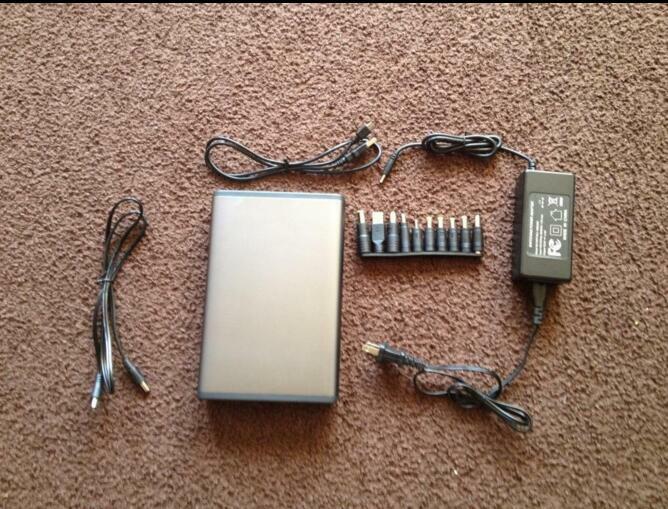 Our real ultra high capacity 50000mAh portable power bank compatible with most popular laptops and notebooks. 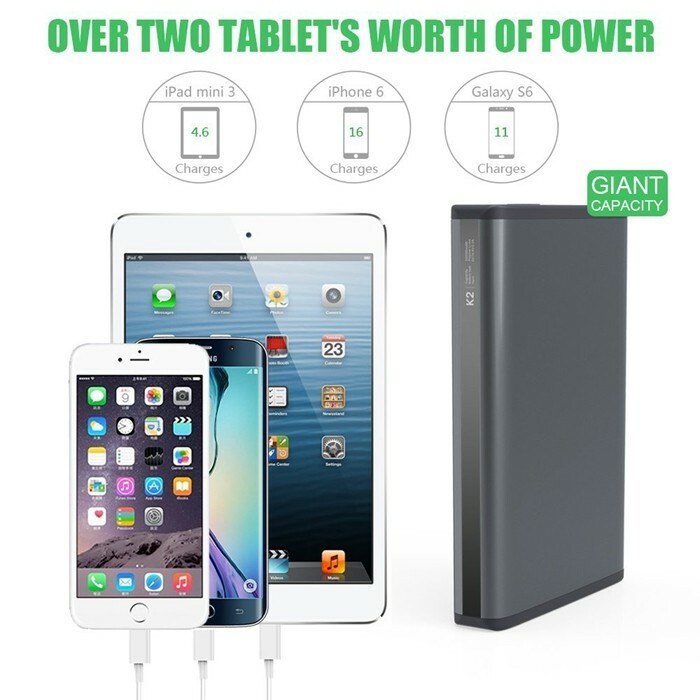 Once fully charged, our K2 portable 50000mAh portable power bank can charge your iphone 6 plus about 11 times, iphone 6 about 17 times, galaxy S6 almost 11 times. 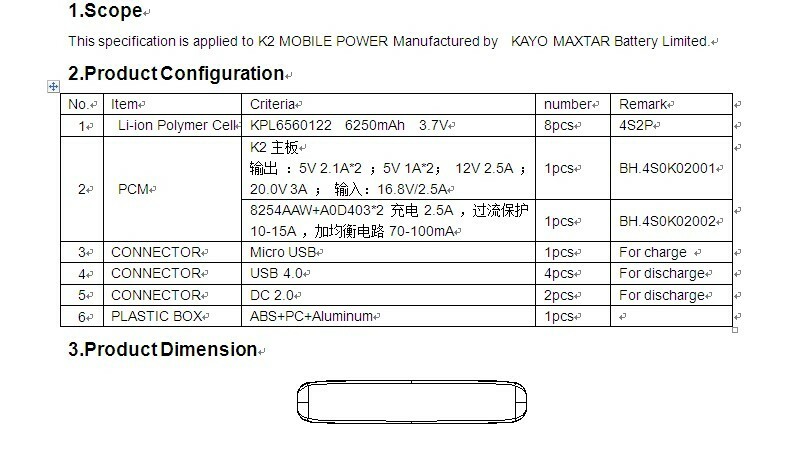 Kayo Maxtar Group was founded in 1999. 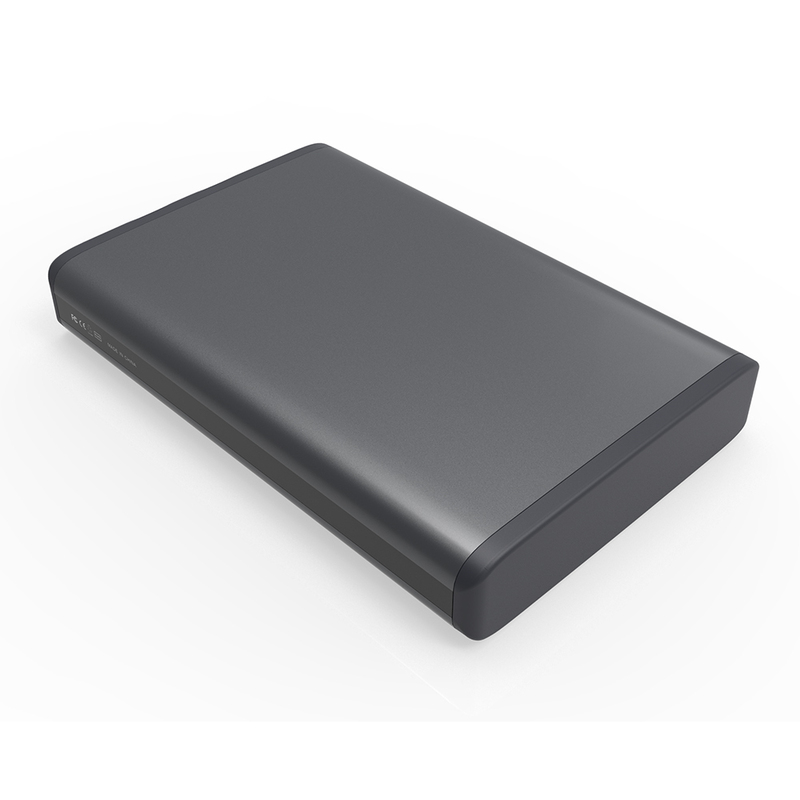 Main product lines include lithium battery cell, lithium battery pack, power bank and solar ESS. 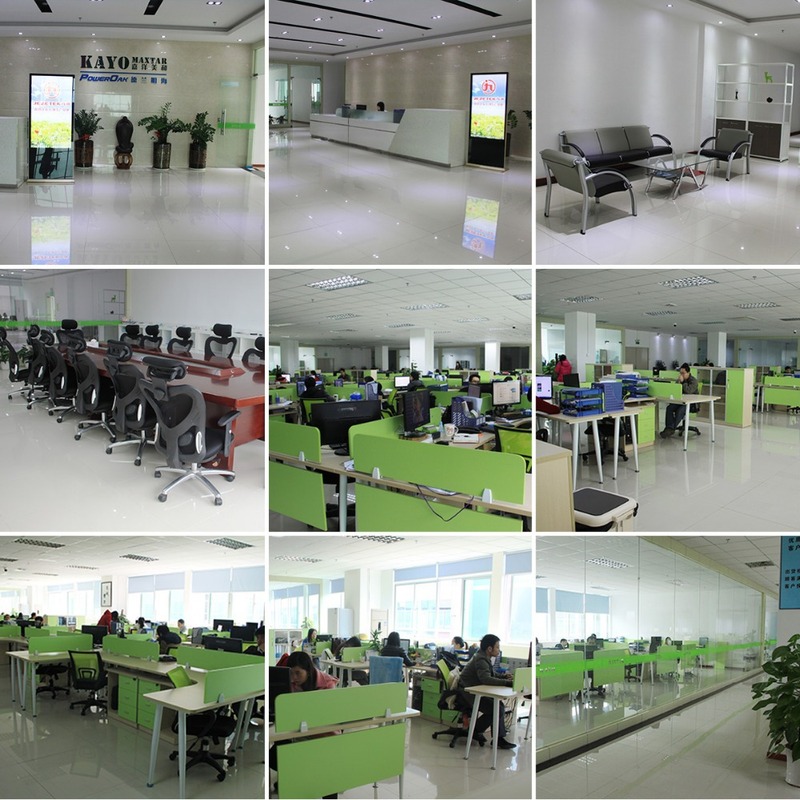 Kayo Maxtar Group occupies over 112000 square meters of manufacturing facility with more than 20 automatic production lines. The company has more than 1000 employees including an accomplished management team of 50 a talented research & development team of 200, and a competent quality assurance team of 100. Kayo Maxtar Group is vertically integrated perfectly. From supply of anode materials, battery cell, and PCM to product manufacturing, testing and quality control are provided and supported within the group. 2. 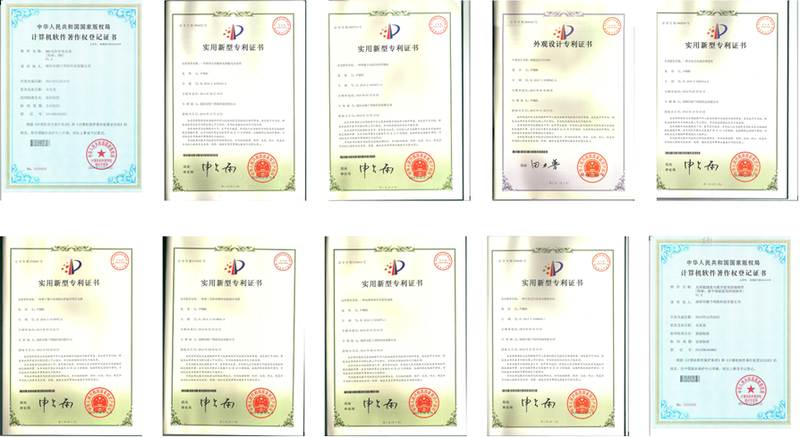 Products certificates: UL/CE/FCC/RoHS/UN38.3/PSE/REACH/IEC62133/KC/SAA etc. 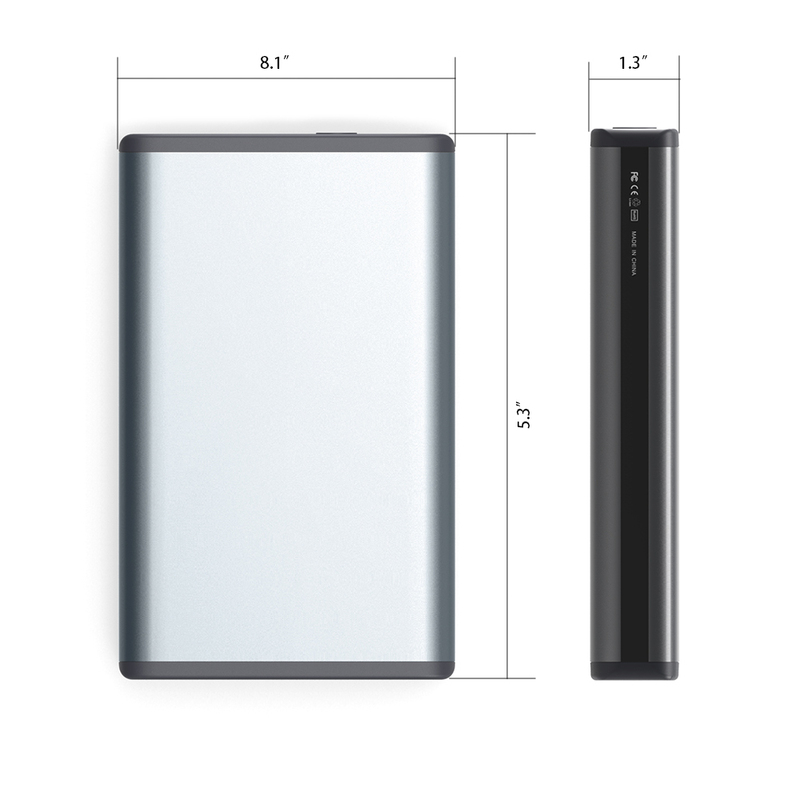 As a specialized lithium ion battery manufacturer, we are capable of packing large capacity of electric power in a small sized mobile power bank. Our in-house SMT production lines provide the best assurance to the PCM quality and performance. A digital PSE system is implemented to monitor production quality control and store testing data. The digital PES is internally developed quality control software specifically for lithium battery production by Kayo Maxtar. A complete set of testing equipment is employed for quality assurance. For more information about 50000mAh power bank for laptops notebooks and smart devices.